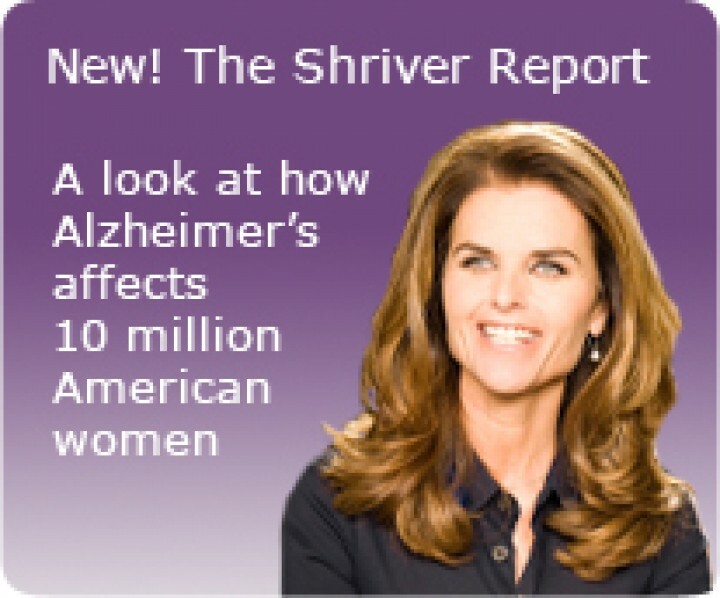 First Lady of California Maria Shriver is a long- time advocate for families struggling with Alzheimer’s. Shriver’s father, Sargent, was diagnosed with Alzheimer’s in 2003. Since that time, Shriver has been deeply involved in raising awareness and funding for Alzheimer care and research. Maria Shriver, journalist and author of six best-selling books and former first lady of California as the wife of former California Governor Arnold Schwarzenegger joins Carole Marks on A Touch of Grey. 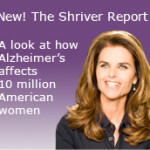 Shriver was executive producer of The Alzheimer’s Project, earning two Emmy Awards and she is a member of the Kennedy family. (Her mother, Eunice Kennedy Shriver was the sister of John F. Kennedy, Robert F. Kennedy, and Ted Kennedy.) She is working with the Alzheimer’s Association to launch the largest health initiative for women to wipe out the disease that has reached the epidemic levels. Also joining a Touch of Grey is Dr. Carillo, chief science officer, medical and scientific relations at the Alzheimer’s Association. Go to www.WipeOutAlzheimers.org for more information. Shriver’s father, Sargent, was diagnosed with Alzheimer’s in 2003. Since that time, Shriver has been deeply involved in raising awareness and funding for Alzheimer care and research. 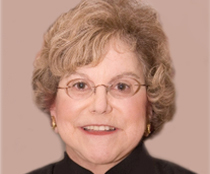 Carolyn is a nationally acclaimed caregiver advocate who has dedicated her life to preparing the elderly and their caregivers to face end-of-life issues. She will talk about her new book, The Caregiver’s Companion: Caring For Your Loved One Medically, Financially and Emotionally While Caring For Yourself. (Harlequin) For more information, visit www.Caregiversstory.com. Dr. Bradley Foster a Cornell University graduate who completed his Ophthalmology residency at Massachusetts Eye and Ear Infirmary at Harvard Medical School. He is now with New England Retina Consultants in Springfield Massachusetts and will talk about the signs and symptoms of Macular Degeneration and Retinal Detachments. Steve Weisman will talk about the FTC suing Snuggies.